Winegrower – not only a profession but a calling. It is the passion for nature, wine and the pleasure of creativity. Aimed vineyard management together with the necessary sensitiveness in the wine cellar leads to a total work of art with an independent profile created to please us. 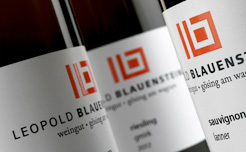 Our credo: Crystal-clear stylistics, distinctive terroir and storability. 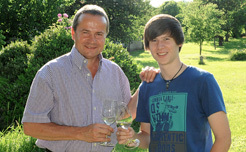 With Christoph Blauensteiner (born in 1996) – the succeeding generation is already waiting to vinify the next wine. Genuine wine in an intact environment – in the biotope vineyard! 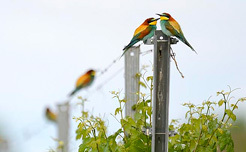 In the vineyard we follow the principles of sustainability to provide for healthy soils and support the creation of an optimal habitat for predators. We call it “controlled integrated production” (KIP). The next generation in Gösing on the Wagram is also entitled to an intact environment.